A seamless integration into Sage 50, Sage 200 and Sage MAS 90 that allows you to maintain financial control of your printing business. 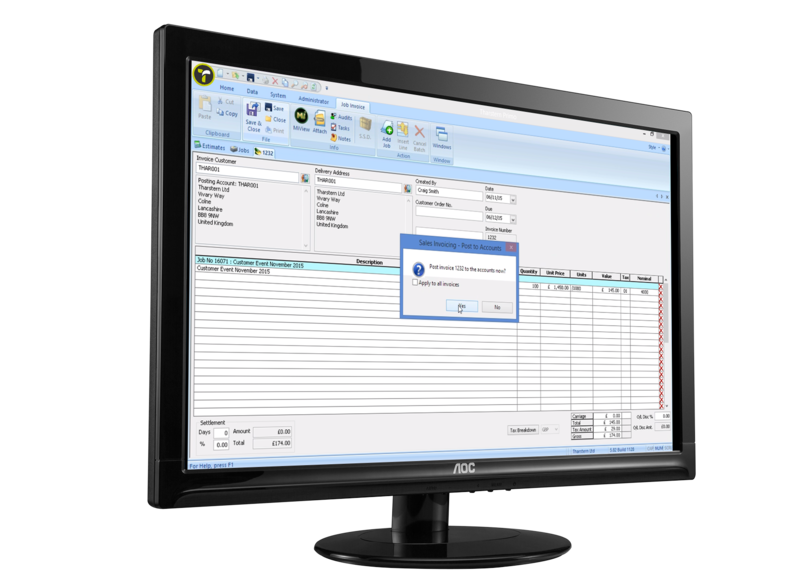 Offers bi-directional data synchronisation between Sage 50, Sage 200 and Sage MAS 90 to reduce the need to re-key data from one system to another. The synchronisation of account balances and credit limits reduces financial risks. To reduce financial risk and also to improve efficiency by removing the need to manual rekey data from one software application to another. Download the integration technical datasheet.